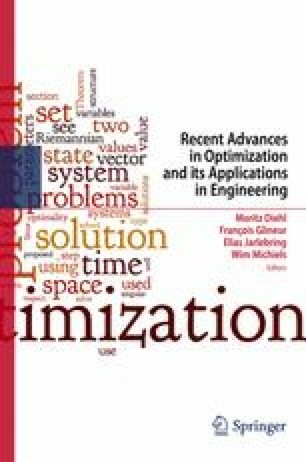 The subject of this paper is an optimal control problem with ODE as well as PDE constraints. As it was inspired, on the one hand, by a recently investigated flight path optimization problem of a hypersonic aircraft and, on the other hand, by the so called ”rocket car on a rail track“-problem from the pioneering days of ODE optimal control, we would like to call it ”hypersonic rocket car problem”. While it features essentially the same ODE-PDE coupling structure as the aircraft problem, the rocket car problem’s level of complexity is significantly reduced. Due to this fact it is possible to obtain more easily interpretable results such as an insight into the structure of the active set and the regularity of the adjoints. Therefore, the rocket car problem can be seen as a prototype of an ODE-PDE optimal control problem. The main objective of this paper is the derivation of first order necessary optimality conditions. The AMPL Company, http://www.ampl.com/, 2007. Laird, C. and Wächter, A., www.coin-or.org/Ipopt//; for a documentation including a bibliography see www.coin-or.org/Ipopt/documentation/, 2007.